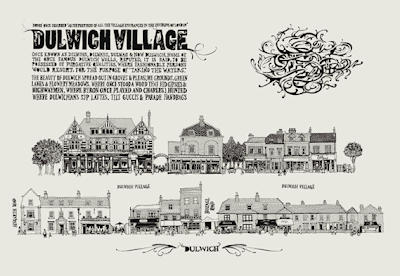 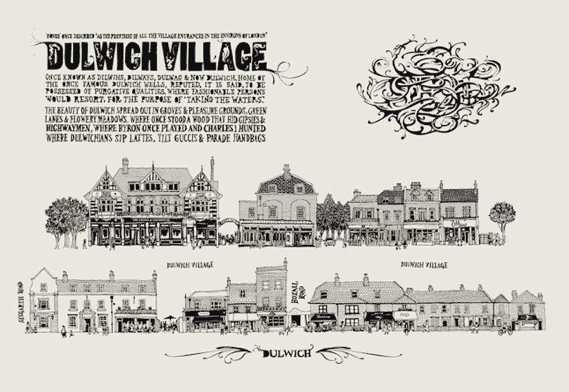 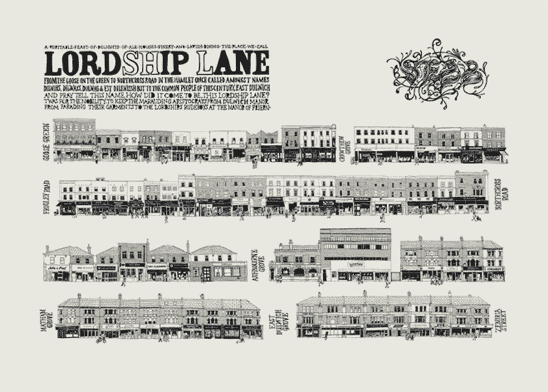 I came across these beautiful hand-printed silkscreen prints of original villages around the London area showing their shops & highstreet by illustrator VicLee. 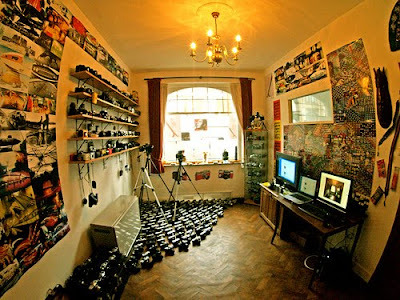 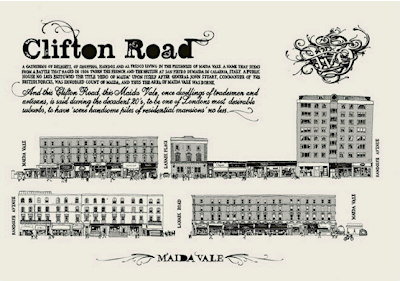 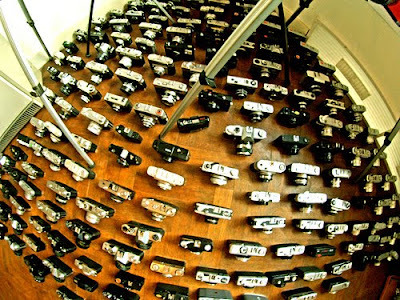 I really want the Clifton Road print as that's my neck of the woods. Yup from 26th - 30th Nov 2009. 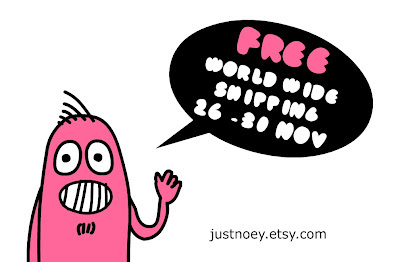 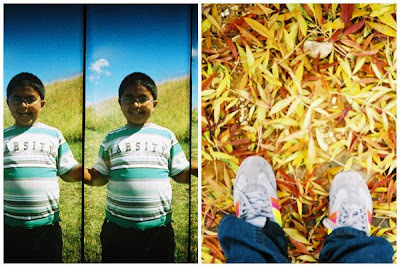 I'm offering FREE Worldwide shipping on all purchases from my Etsy Shop. 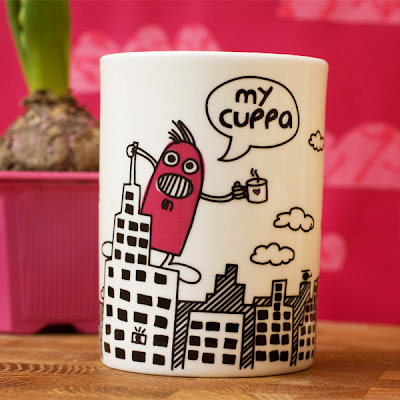 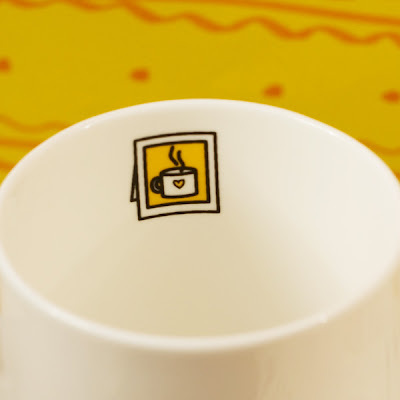 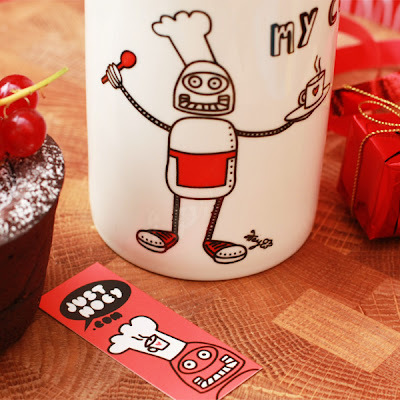 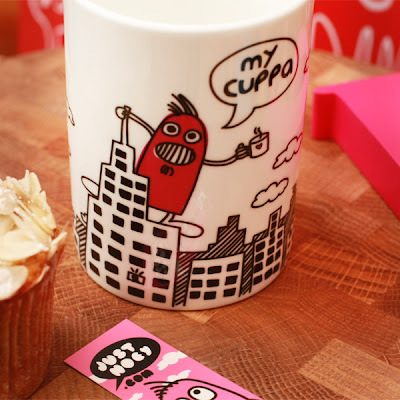 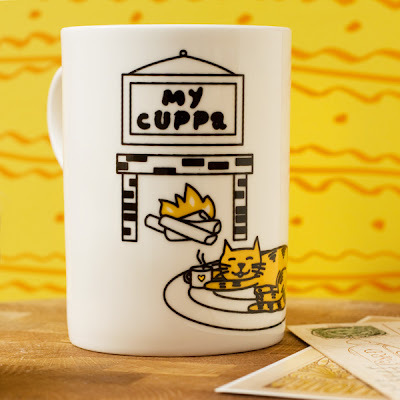 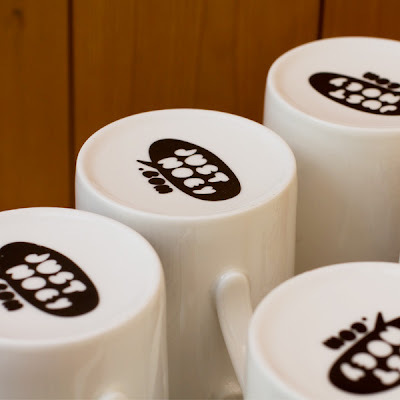 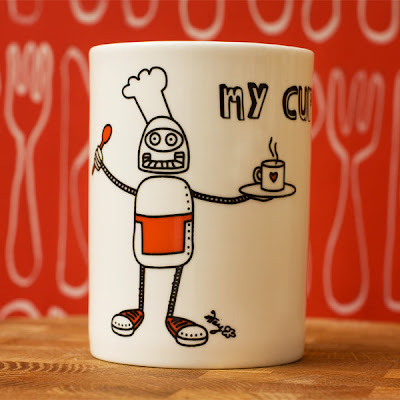 Take advantage of this offer and you could have your very own limited edition hand-printed "My Cuppa" Mug.